During the pottery master class you will learn about the history of pottery and will work with clay. During the carpetmaking master class you will learn the history of Armenian rugs and carpets and participate in the making process of rugs. 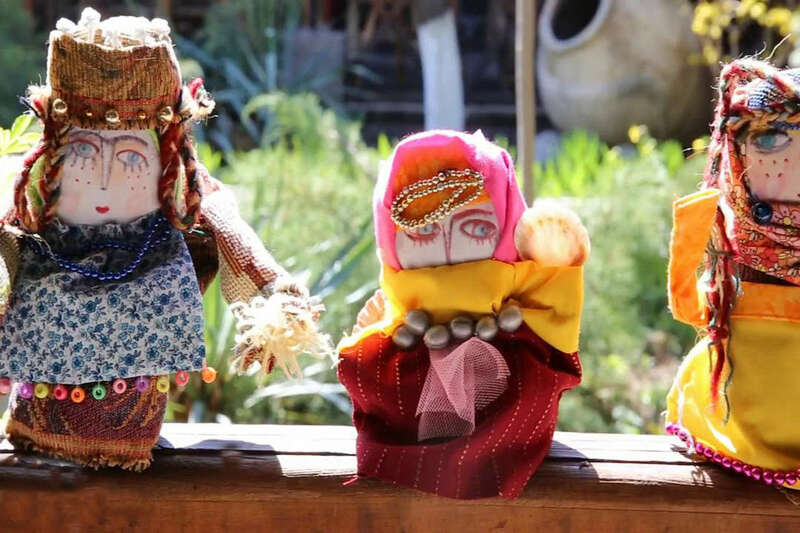 During the puppetmaking master class you will learn the history of Armenian puppets, will be introduced how to make puppets and try to do one. During the master class you will learn cooking Shaqar Choraki and when it is ready you will taste it. The history and the way of making Tolma will be introduced to you, you will be given the special spices of the dish later for you to use. And when the dish will be ready you will taste Tolma made by you. You will be the one baking traditional bread lavash, learn interesting legends about the magical bread and when it is ready you will taste lavash made by you with cheese. You will participate in wine making ceremony, smashing the grape in an old stone (hndzan) by traditional way. 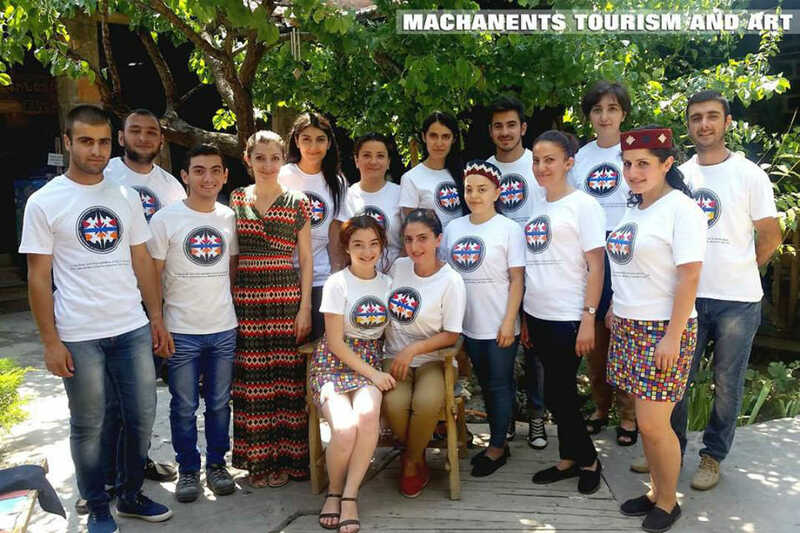 During the master class you will learn about Armenian traditional costumes of different regions. You will have a chance to wear them and have professional photos. 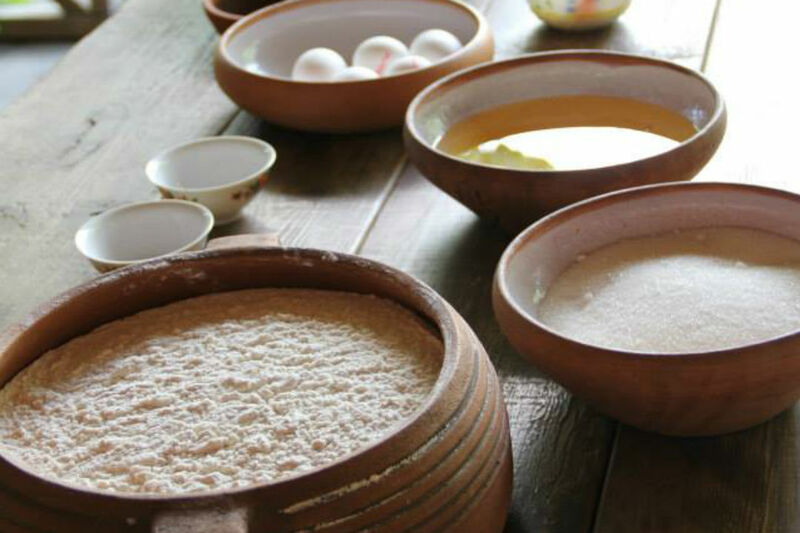 During the master class you will learn about traditional Armenian sweet Sujukh and make it by yourself.